I'm looking fora cheap, efficient, practical car for commuting (25 miles a day, mostly highways). I would consider new or used, but would like to run it for a long time and have no intention of selling it so resale cost is less of a concern. However, hate dealing with maintenance and repairs so the most reliable / less I'm going to have to think about on that front the better. For your price range, you probably won't have to go the used route, although if you go certified pre-owned you can get a good deal on a nicer car. 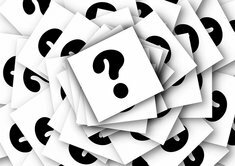 A couple of reliable hatchbacks that jump to mind are the Mazda 3, Toyota Prius C, Subaru Impreza or the Honda Fit. If you are really concerned about maintenance, you might be able to find something with a maintenance plan. I wouldn't probably recommend going with an extended warranty with the reliability of these cars, but it would give you peace of mind. FYI - if you are a planning to run the car into the ground, it is worth noting that the Mazda, Honda and Subaru all have non-turbo normally aspirated engines, which is better for long term maintenance/high mileage. More and more companies are switching to Turbo motors which could cause issues at high mileage. If you're going to buy a new car in your 20k budget, most cars availible will be more stripped than a used car. However, I'd go with a new car when looking for reliability. 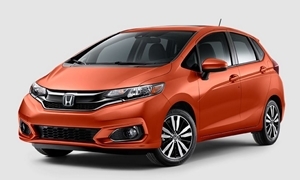 My first pick is the Honda Fit EX-L because it comes VERY well equipped for 21k. I'm expecting you can negotiate a lot with this car and bring the price down because I'm guessing they want them off the lott for the 2017s. The negatives of this car include road and engine noise, slow acceleration, and a rough ride. The infotainment system will also take some getting used to, but you'll eventually learn it. I'd go for the EX-L because it comes standard with a CVT transmission, a 7 inch infotainment screen, but most of all, leather wrapped seats and steering wheel. The inside of the car is enormous for such a small car on the outside. It really is one of the most practical cars you can buy. The MPG is rated 32/38/35 combined; very fuel efficient. The fit is also fun to drive (albeit with a weak engine). It runs forever because Hondas are known to last. 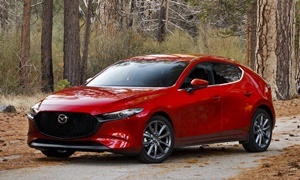 The Mazda 3 is another great choice, but you might not get all the features you'd like. I'd recommend the i Touring, which comes with blind spot monitoring and colision mitigation. It is really fun to drive and has a great transmission whether you get the manual or auto. Mazdas are generally known for being reliable. 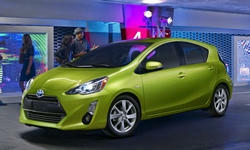 Even with me being the owner of a 2016 Prius (non-C), which I love, I would not recommend the Prius C. It is a tin can. That means it is one of the most unrefined new cars you can buy today. It's also expensive and comes stripped on the bottom trim with no cruise control. 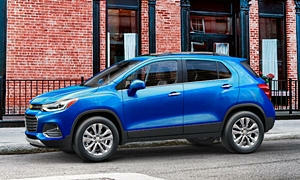 A reliable used car to run into the ground for uh nder $20,000, I'd look at a new 2017 Buick Encore for $16,000 discounted on the internet, auto for sale websites. 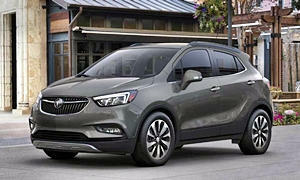 It includes keyless entry and push button start, back up camera, and Buick Quiet Tuning which include laminated glass and Active Noise Cancelation. Full, first 24,000 miles of maintence is included.